This wedding was unique in that the couple decided to get married in front of the fireplace in the Great Room rather than the bay windows. 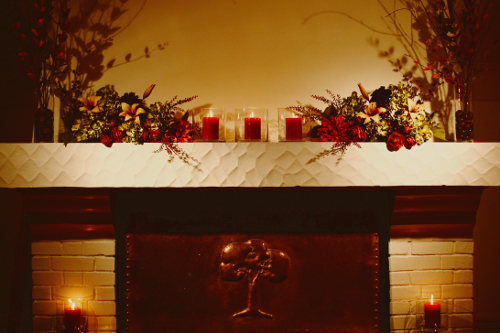 The copper-plated fireplace went beautifully with the rest of their fall decor. 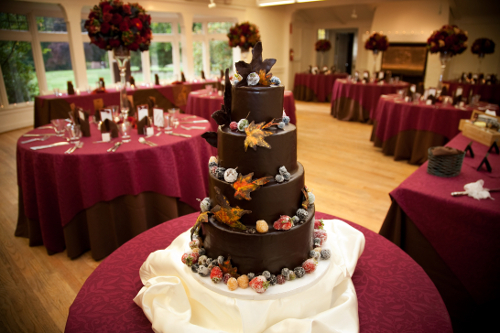 These photos are a perfect example of why I LOVE fall weddings at Clise. I finally got my hands on some photos from a wedding last fall and knew I had to share. I guess it's appropriate to say better late then never, right!? The photographer, James Moes, did a phenomenal job of capturing Clise in a way I had never even seen before. Take a look for yourself! 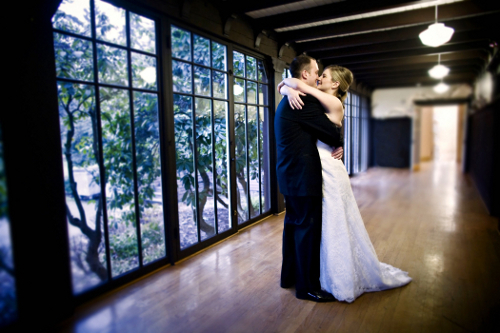 Lara and Scott had one of the most beautiful weddings I'd ever seen at Clise! Photographer Libby Lewis outdid herself once again with these amazing shots and I hope you enjoy looking at them as much as I did. 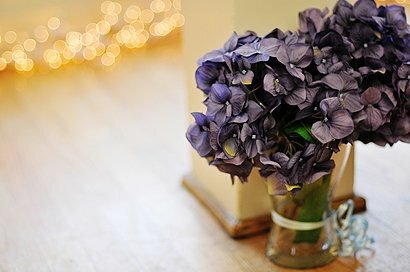 Photographer Libby Lewis didn't miss a beat with these photos from Melissa and Anush's big day. 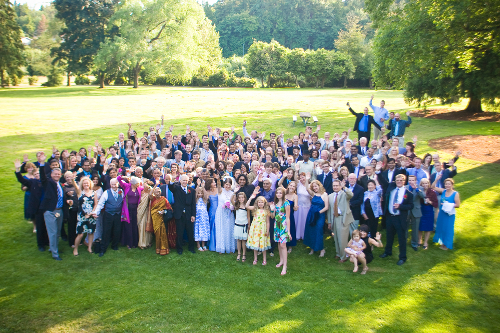 The couple honored both of their cultures with an Indian ceremony in the morning and an American ceremony in the afternoon. What a beautiful day this turned out to be! I loved Jen & Adam's classic black and white theme. 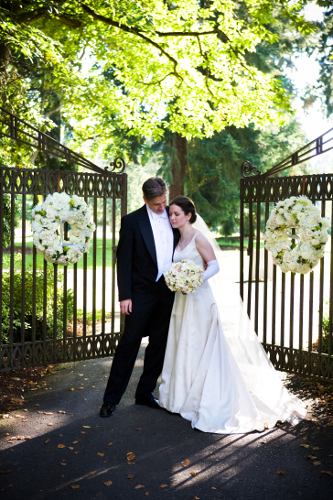 Tom Ellis did a wonderful job of highlighting the mansion's elegance and had a great couple to work with! I love these shots from Ellen at Beautiful You Portraits because she got creative and used lots of different areas for Christina & Andy's photos even though it was raining out. So many photographers will just use the Great Room when there is a ton of other space to use!